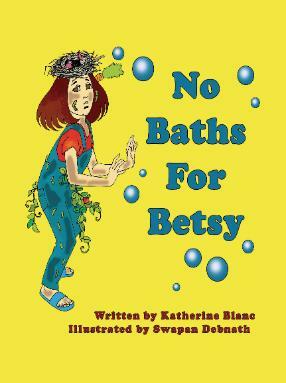 There isn’t a single thing that Betsy likes about taking a bath––not one. And she does NOT enjoy smelly soaps or scratchy towels. 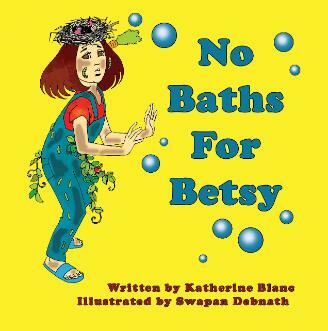 So Betsy decides that she will never take a bath, ever again. the late Mel Blanc, known as the “man of 1000 voices” including most of the Looney Tunes® characters for Warner Bros. 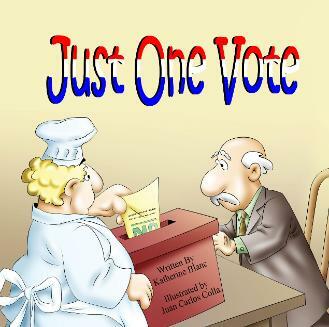 Her husband, Noel Blanc, carries on his father’s tradition. Publishing). She has also written numerous radio comedy shows. Katherine lives in Southern California. Cliff loves to climb on EVERYTHING. And he has fun scaring his mother. 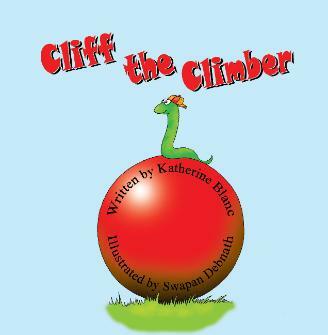 What will Cliff climb next? 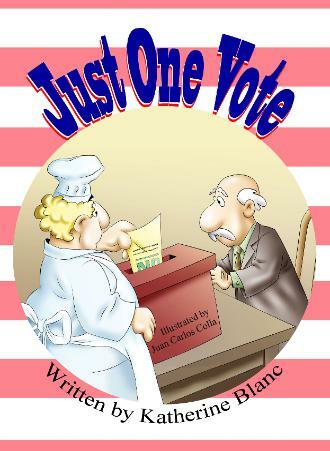 he hears about a local election in his town, Frederick decides not to vote.